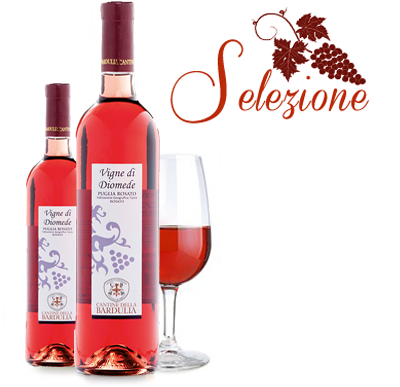 The grapes get into the winery after a delicate hand harvesting respecting old traditions. 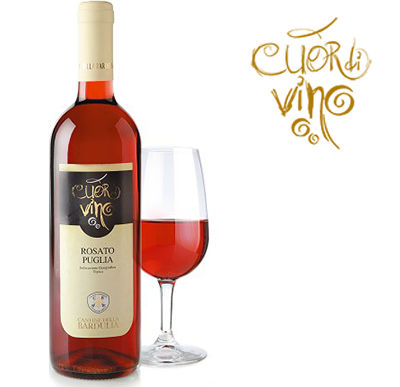 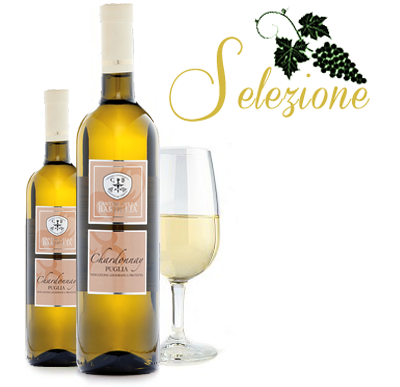 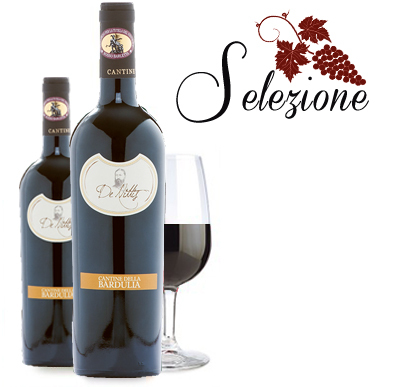 This wine is obtained after a soft pressing and a white fermentation at controlled temperature. 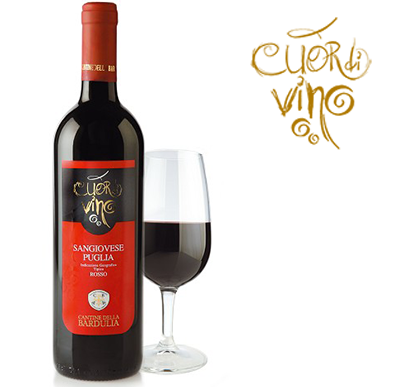 It is full bodied on the palate with an ekgant balance between acidity and softness. 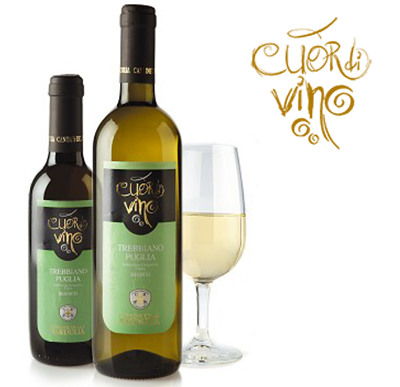 It is a light straw yellow in colour, with hints of green.